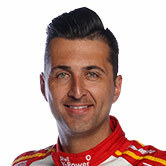 Every driver ran on new hard tyres in thismorning’s first practice session at ITM 400 Auckland, and in-form racer FabianCoulthard topped the times. 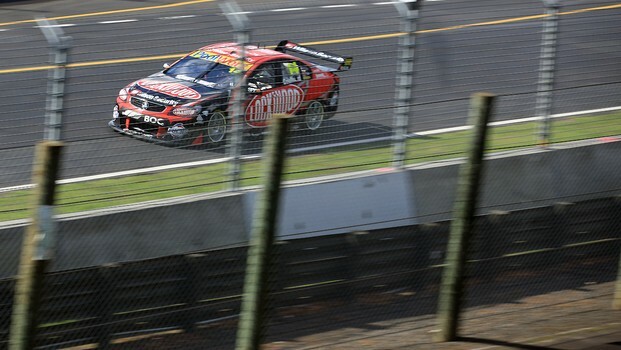 While Coulthard seemed reasonably happywith the #14 Lockwood Racing Holden Commodore, he said the team will makeadjustments prior to the three afternoon sessions. “(The car’s) alright – we need to make it alittle bit nicer to ride the bumps – but so far, so good,” Coulthard said. The only current Kiwi racer to have driven a V8 Supercar around Pukekohe before, Coulthard described the new segment ofthe track as “different”. “Obviously it’s got no grip on it becausethere’s no rubber on it yet, so I’m sure as the weekend progresses it will getbetter and better. “We’re top of the time sheets after the firstone, but come more and more sessions everyone will work out what the brakingpoint is, and what they can get away with and what they can’t. “Tomorrow’s the day – it’s a good start butnot we’re not getting the hopes up just yet. Coulthard and teammate Jason Brightdominated the last event in Tasmania last weekend, winning all three races between them. Coulthard has two championship race wins under his belt so far and currently sits seventh in thechampionship.